Today she turned 16; our daughter Aubrey Celeste. 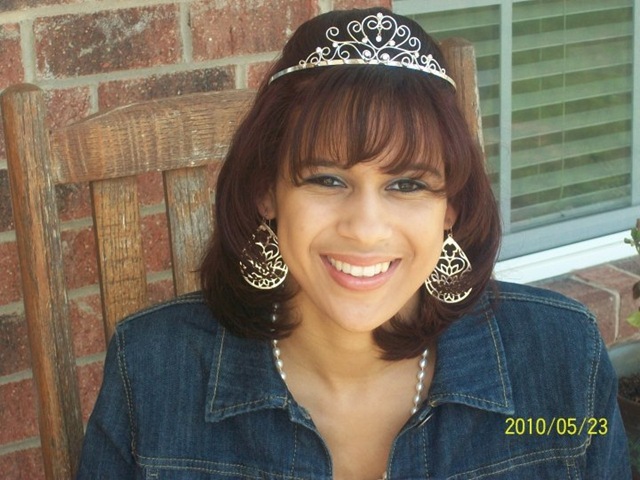 She is growing into the young woman that God has ordained her to be. It’s amazing to watch her learn about God and His goodness. Thank You Lord for the gift of our daughter. The oldest with so much responsibility; the example setter. Lord help me to know how to help her grow in Your way. Guide her daily and bless her abundantly. In Jesus’ Name I pray. Amen!! 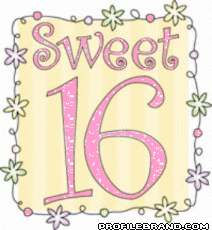 By KelaIn Family14 Comments on Sweet 16! !